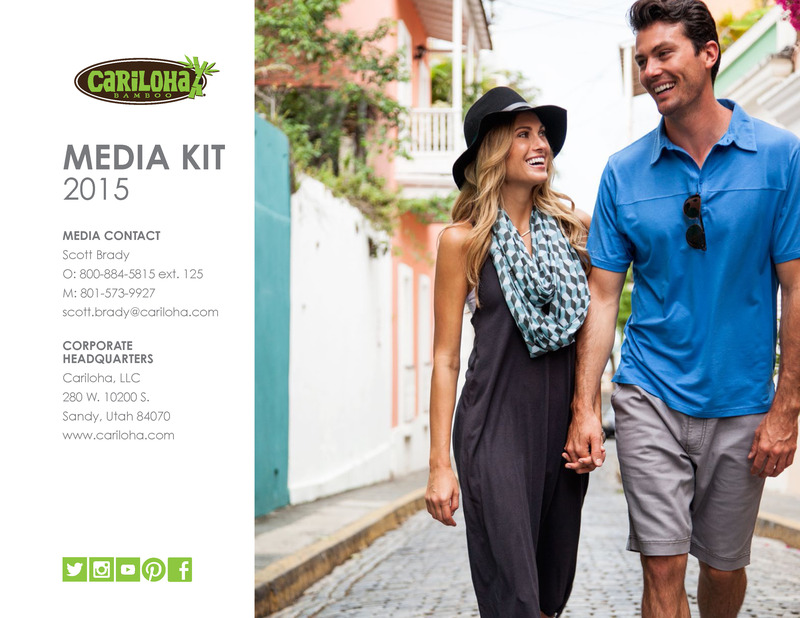 This week, Cariloha introduced a new bamboo tank for women to its 30 retail stores worldwide. This new tank will be housed within the women’s section of Cariloha’s Bamboo Style product line, which includes men’s bamboo clothing styles as well. The new tank features ruffled-trim accents on the top and bottom of the bodice, which give it a chic flare that’s ideal for women who enjoy an alternative to flat, non-ruffled tanks. The built-in shelf bra and adjustable spaghetti straps help provide a more comfortable fit. •	Neck width between front straps, at strap base, is between 8.5” and 9.5”, depending on size. •	Waist width across bodice seam is between 12.5” and 19.5”, depending on size. •	Front body length from highest point of shoulder is between 23.5” and 28.5”, depending on size. Made in Guatemala. Designed in the Caribbean. Cariloha’s Product Team chose to make the Celeste Tank from the same blend of bamboo material as their recently launched Genesis and Maxi dresses.